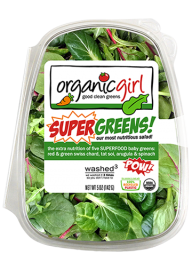 organicgirl good clean greens are created with premium quality, unmatched taste, and a whole lot of love. 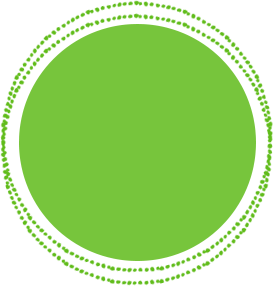 we started with a handful of traditional greens and have grown to embrace the exciting flavors and textures of all things green. hands down, we offer the freshest organic greens you can buy! we carefully select our seeds and create unique blends to ensure the best quality and taste! our greens are washed three times before they are packaged – so you don’t have to! our salad clamshells are made from 100% recycled plastic and are 100% recyclable as well! salads are our mainstay, but we love our green smoothies, stuffing our sandwiches and greenin' up our stir fry & sauces too.